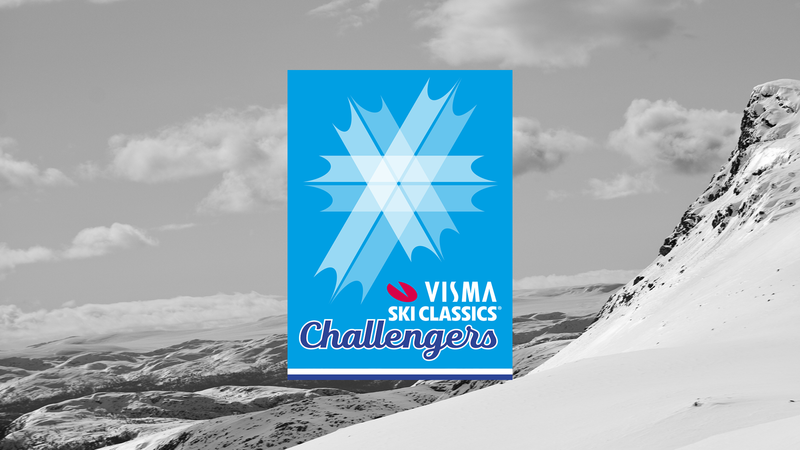 Unfortunately the Visma Ski Classics Toblach - Cortina 2019 had to be canceled due to extreme weather conditions, but other long distance races were held throughout Europe and Asia over the weekend, such as König Ludwig Lauf in Germany, Boras Skimarathon in Sweden, Sapporo SM in Japan and Marxa Beret in Spain. One of the most traditional long distance events in Spain, Marxa Beret, already in its fortieth edition, took place on 2nd and 3rd of February in Val d'Aran, in the Pyrenees of Catalonia. This edition had three distances of 42km, 21km and 10km, all in classic style and with almost 1000 participants. The champions of the main event were Sadurni Betriu Boix, skiing 42km in 02:09:49 and Marta Cester Farre, completing the course in 02:38:52. And for those who do not know the Iberian Nordic Ski scene, we talked with the Brazilian athlete who lived and trained in Spain, Mirlene Picin - Mika. She told us about the cross-country skiing on Spanish soil, the best tracks, the value of the sports market and much more. Hello Mika, it is a pleasure to know a little more about Nordic Skiing in Spain, but first, tell us more about yourself, your sport history and how it began? Are Nordic sports widespread in Spain? What do you think is missing for more people to practice the sport? - The snow, arrives increasingly later in Spain, and is more and more scarce. This year is being an exception. 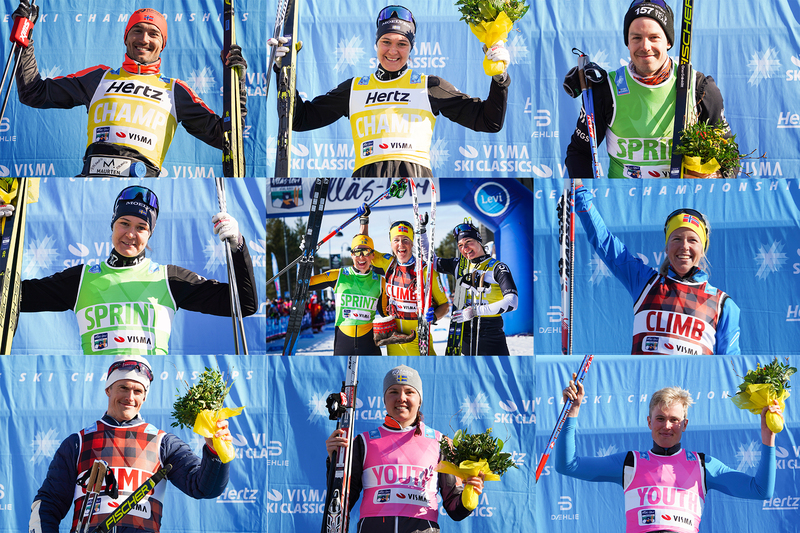 - Spanish people do not have many athletes in Nordic skiing that serve as reference and inspiration for the young, and naturally this leads to lack of sport media coverage and development of young skiers. Something that was done in the past, but in the last two decades it has been ignored a little, and at this moment there is a movement of reaction. - But the most important factor, in my opinion, is that the Spanish people have Latin roots. The culture is much bigger in summer than in winter, because in essence and the great majority (not everyone) of Spanish people like the beaches more than the mountains, except in the regions that are closer to the Pyrenees." 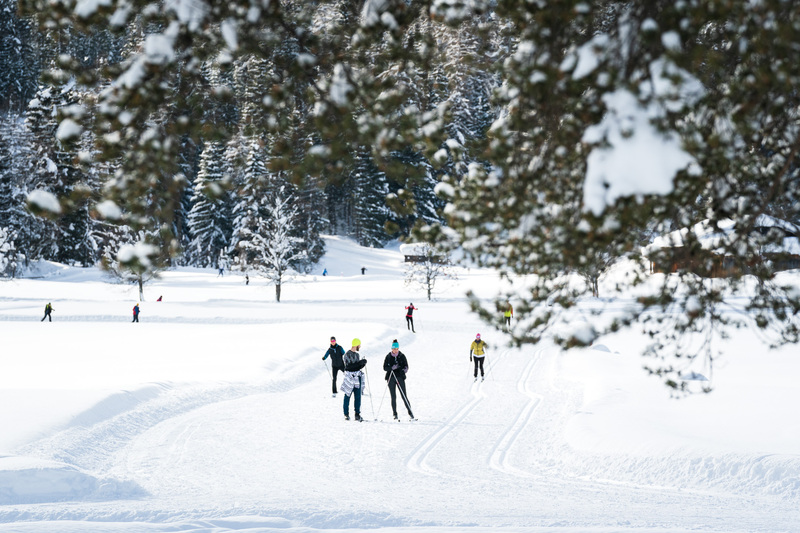 How is the Nordic ski market in Spain? Does Spain have many Nordic ski courses? What are the best places to ski? The Spaniards are known for their love of the mountains and in the summer for their athletes and trail running races. Besides the trails, is it possible to train roller-skiing in Spain? What are the best places? In the last four years, we have been able to see a rise in roller-ski practice and one of those responsible for this rise is the Spanish brand Bones Ski Roll, whose vision is to make roller-skis more accessible to the general public and foster the development of the sport both in summer and in winter. That's it folks, now you know a little more about the Nordic skiing opportunities in Spain. Check them out and you will be amazed by the experience!